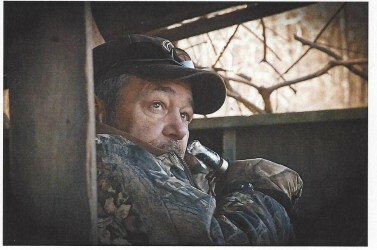 Bruce Scott (Moose) McKenzie 57, of Furlow, Arkansas passed away Friday, August 24, 2018. Scott was born on September 14, 1960 to Bruce and Mary McKenzie in Fort Worth, Texas. Scott was passionate about all sports and duck hunting. Preceding Scott in death was his mother, Mary McKenzie. Scott is survived by his father, Bruce McKenzie and brother, Greg (Lisa) McKenzie both of Furlow, Arkansas; his two sons, Brad and Lea Ellis; one grandson, Bailey Ellis and one granddaughter, Kayleigh Ellis all of North Little Rock. Funeral services will be 2:00 p.m., Wednesday, August 29, 2018 at the Westbrook Funeral Home Chapel in Hazen. Visitation will be from 1:00 to 2:00 P.M., prior to the service. Burial will be in the Hazen Cemetery. Nelda Merline Martin Adams, 80, of Hazen, passed away Friday, August 17, 2018. She was a homemaker, a wonderful seamstress, and a member of the Center Point Missionary Baptist Church. Nelda is survived by her husband of 61 years, Curtis Adams; three daughters, Judy Taylor (Paul) of Conway, Nancy Branscum (Mike) of Jonesboro, and Linda Adams (Mike McCarty) of Humphrey; one son, Gary Adams of Arizona; 5 grandchildren; 2 step-grandchildren; 3 great grandchildren ; 2 step-great grandchildren; a niece, Debbie Carreiro and a nephew, Frankie Martin. Visitation will be from 5:00 to 7:00 P.M., Sunday, August 19, 2018 at Westbrook Funeral Home in Hazen. Funeral services will be 2:00 P.M., Monday, August 20 at the Center Point Missionary Baptist Church. Burial will be in the Center Point Cemetery. Charles Richard Zimmerman, age 88, of Carlisle, entered the heavenly gates on August 12, 2018. He was born on July 14, 1930 to Charlie and Mabelle Zimmerman. Richard was preceded in death by his parents and a grandson, William Chad Zimmerman. He graduated from Carlisle High School and the University of Arkansas with both and AE and ME degree, and he had been a PE since 1984. Richard was a Navy pilot who spent most of his active duty as a flight instructor. He worked primarily as an engineer in the paper industry and eventually formed his own company, ZimCor Engineering. 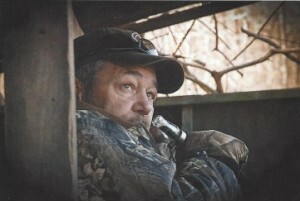 He enjoyed hunting, traveling, the Razorbacks, auto racing, RVing, reading and spending time with his cat, Buddy. He was a member of the United Methodist Church, the airport commission, and the Carlisle coffee group. 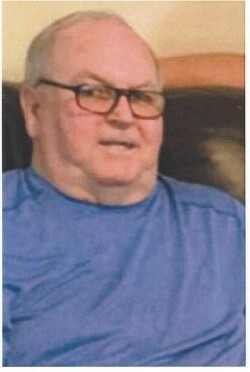 Richard is survived by his wife, Margaret Sims Zimmerman; two sons, Rick (Jo) of Carlisle and Phil (Tina) of Summerville, South Carolina; five grandchildren, Brock (Jen) Zimmerman, Dylan and Hanna Zimmerman, Melissa (William) Moody and Nathan (Pricilla) Campbell; five great-grandchildren, Madison and JoAnna Moody, Gracie and Hadley Campbell and Allie Zimmerman. He is also survived by Phyllis and Bill Hooten, Kay Ostrom (Dan) and sons, Mary Margaret Wilson and family, Gary and Juanita Birdsong and family and friend and caregiver, Bea Heard. Visitation will be from 9:30 to 10:30 A.M. at the United Methodist Church in Carlisle on Tuesday, August 14, 2018. The service will follow the visitation. The family will be eternally grateful to the doctors, nurses, and staff at John L. McClellan VA Hospital Hospice unit where Richard received excellent care and compassion. In lieu of flowers, memorials may be made to the First United Methodist Church. Robert Foster Lee, 85, of Biscoe, died Friday, August 10, 2018. He worked for the Corp of Engineers and was a veteran of the Korean Conflict. He is survived by his wife, Estelle Lee; two sisters, Lillian Harden of Biscoe and Rosemary Edge of Hazen and a brother, Andy Eugene Lee of Alabama. He was preceded in death by four siblings, Thomas Lee, Ruby Petty, James Avery Lee and Charles Lee. There will be a graveside service at 2:00 P.M., Saturday at the Biscoe Cemetery in Biscoe, Arkansas. Online obituary at www.wesstbrookfuneralhomehazen.com. David Bridges, 74 of Carlisle, passed away Friday, August 3, 2018. He will be lovingly remembered by his wife of 54 years, Sissy and his children, Shari Sue Crouch (Roger) and Jerry Bridges (Amber); three grandchildren, Kaitlyn, Mitch, and Hutson, whom he dearly adored; his sisters, Delma Jean Hargrove and Lillie Mae Bridges of Benton, Louisiana and his brother, Roy Lee Bridges of Shreveport, Louisiana. David was an army veteran and an avid Razorback fan. 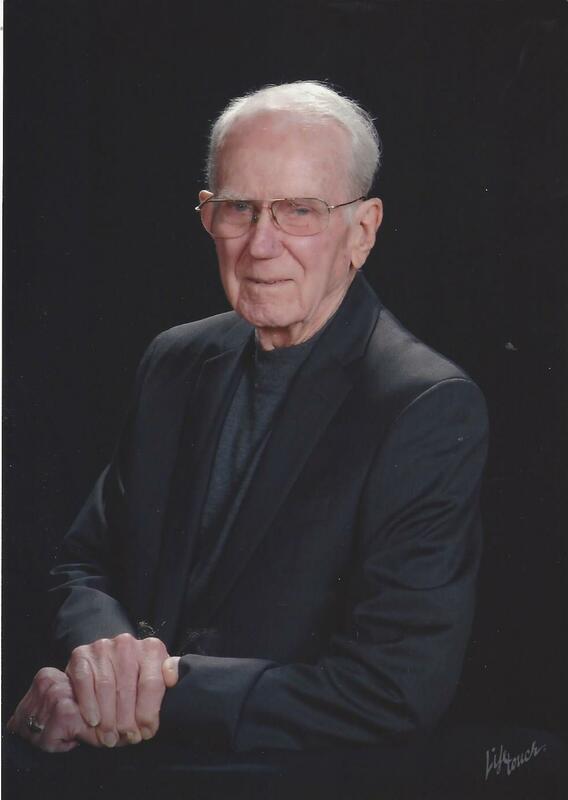 Visitation will be from 5:00 to 7:00 P.M., Monday, August 6 at Westbrook Funeral Home in Hazen. Funeral services will be 11:00 A.M., Tuesday, August 7, 2018 at Hebron Methodist Church by Pastor Roger Crouch. Burial with military honors will be in the Hebron Cemetery. Pallbearers will be Terry McCallie, Patrick Rose, Harlan Caviness, and Jason Caviness.